Today is Emmie’s sixth birthday. 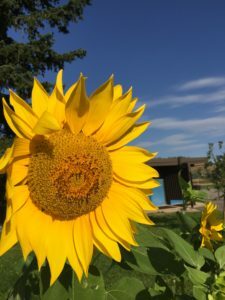 We thought it an appropriate time to finish our entries to the Sunshine and Shadows blog. A group of friends collected funds to print the blog for Emmie, so now we can finally complete this project. Shannon lived four and a half years following her initial melanoma diagnosis, long enough to check off upwards of 80% of her bucket list. She documented her life through her “uniquely Shannon” Sunshine-and-Shadows blog. We are eternally grateful for the many gifts Shannon gave to all of us, not the least of which were her writings, her spirit of love, generosity and wisdom and, most importantly, her beautiful daughter and love of her life, Emmie May Rose Szameitat. 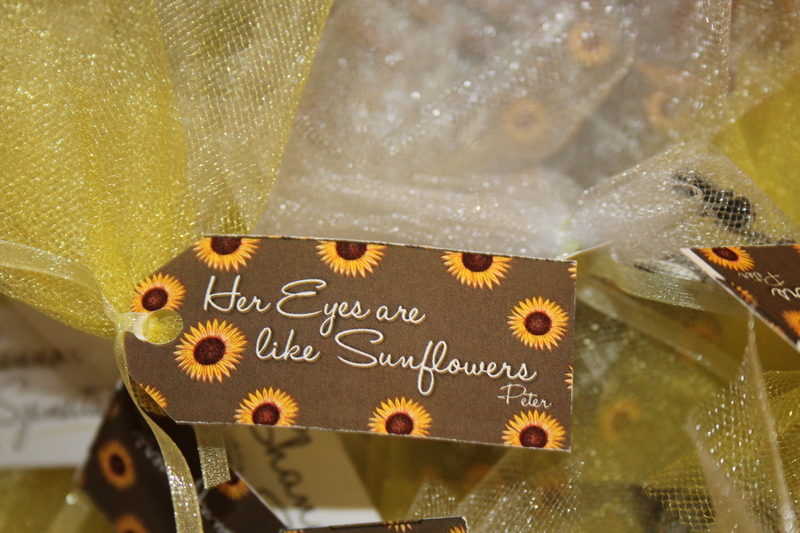 During the cancer years hundreds of people generously gave much to Shannon and the family. We are profoundly grateful to each and every one of you and will be for the rest of our lives. CELEBRATION OF LIFE. One of those gifts was a beautiful Ecumenical Catholic Celebration of Life conducted by Mother Kae, who was with Shannon when she passed. The Celebration was organized by a very large group of friends on October 3, 2015, at Capitol Heights Presbyterian Church in Denver. 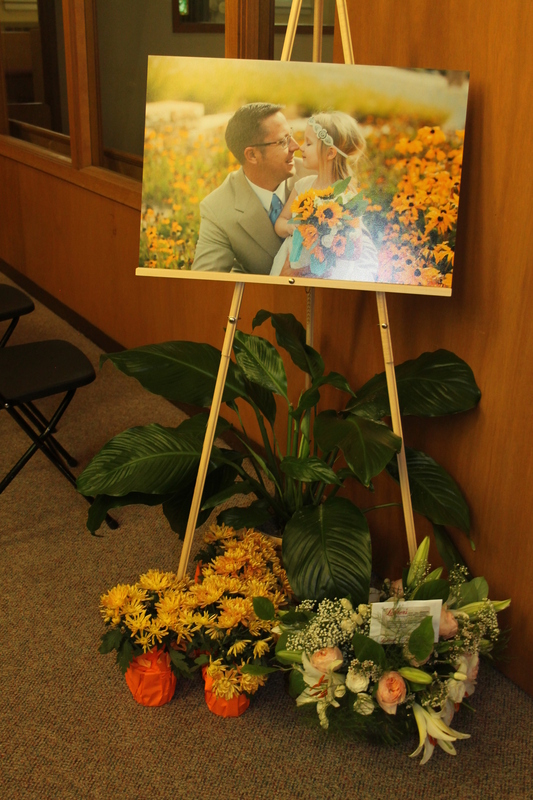 The Celebration was mostly planned by Shannon in advance of her passing. 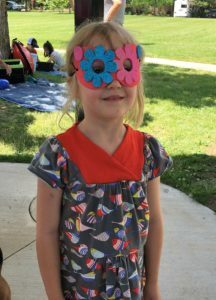 The Celebration included meaningful prayers, music, dance, poems, sunflowers, children’s play area, food and drink, art show, slideshow of her life, video interviewing of individual memories, and much more. The Celebration was livestreamed via the Internet, viewed by many people around the globe who simultaneously offered their thoughts via a parallel chat screen. A DVD preserving the day has been permanently kept in Shannon’s Legacy Library for Emmie. BENCH. Another of those gifts was a lasting tribute in the form of a Memorial Bench in one of the most beautiful parks of Boulder, Harlow Platts Park. 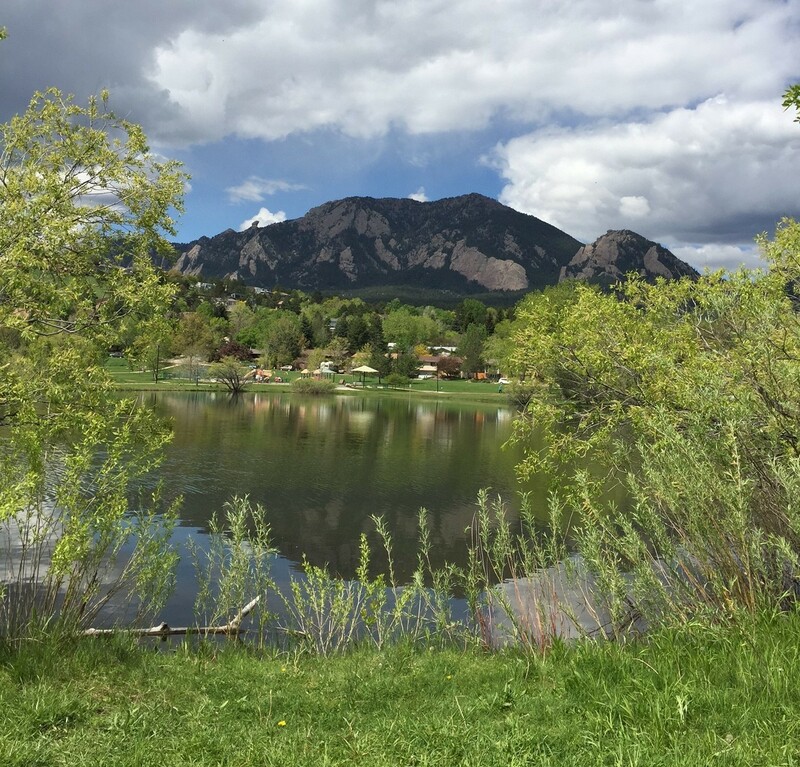 The bench overlooks a children’s playground and Viele Lake, in the shadow of the Flatirons, in the neighborhood where Emmie/Peter live and attend school. 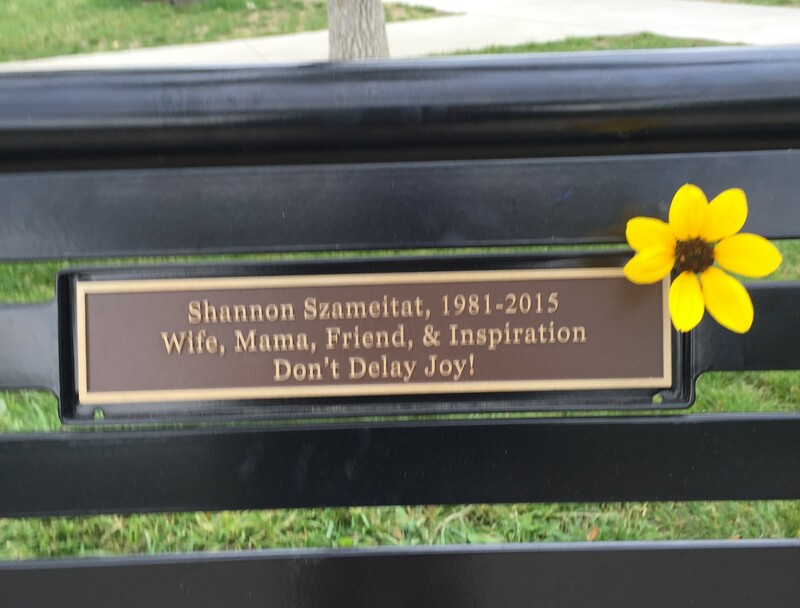 The bench was dedicated on September 24, 2017 to commemorate the one year anniversary of Shannon’s passing. In closing we would like to offer the words we penned shortly after Shannon’s passing and her Celebration of Life. It’s been a week since our darling daughter, Shannon Szameitat, left this world for her next big adventure. In a way it feels like yesterday…and also like forever. Her passing was truly graceful and calm. While Mother Kae sang beautiful, quiet songs of letting go, I held her arm. She took two small breaths and then was just still. 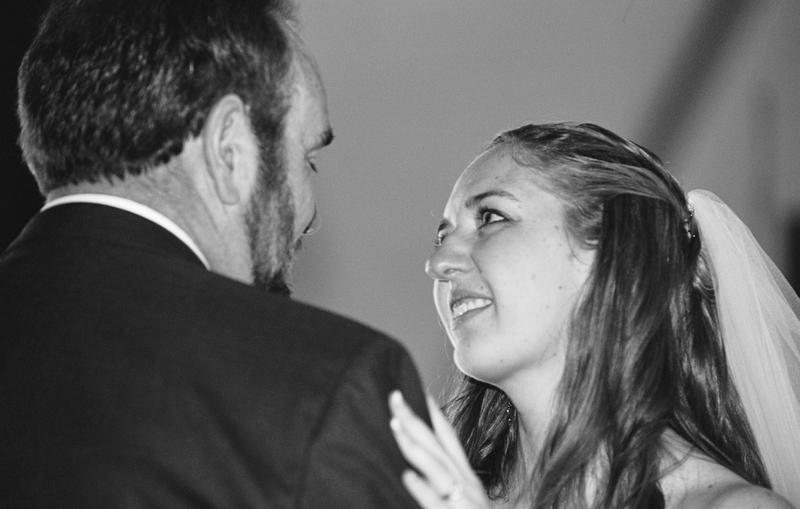 It seems fitting, what Shan wanted…that I brought her into the world and was present when she left it. As my brother said a few weeks ago, you had the privilege of being Shannon’s mom. And what a privilege it was. 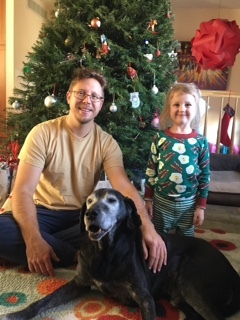 She was my daughter and my best friend. We shared our love of dance, musical theater, reading, sewing and hiking. She may have moved a lot as a child, but we always made sure it was to another beautiful place. She was able to make friends wherever we went and they are still friends even though separated by time and distance. I thank God that she was a Writer. She said she was a writer with a small “w,” but we know she was a Writer. I’ll always have her words, thoughts and emotions. What a gift to us and to the world. She also left us her precious daughter, Emmie, to love and cherish. I see Shan in Emmie’s laughter, her dancing, her spontaneous hugs, her love of books and, especially, her love of life. Luckily, Emmie may have inherited Peter’s sense of order rather than Shan’s tolerance of messiness. Emmie actually likes cleaning, definitely not inherited from her mom! Jack has said that some people take many years to be ready for heaven; Shan only needed 34. She packed a lifetime of living into those 34 years. If this is the price of love, I’m willing to pay it. For the love that we’ve given to and received from Shannon, our family and her immense circle of friends has more than paid us back. Thanks from the bottom of our hearts for all the love and support we’ve received through this journey from our family, friends and the wonderful medical professionals who helped us along the way. Shan loved the Carousel of Happiness and its message, Don’t Delay Joy! Never miss a chance to tell someone that you love them. 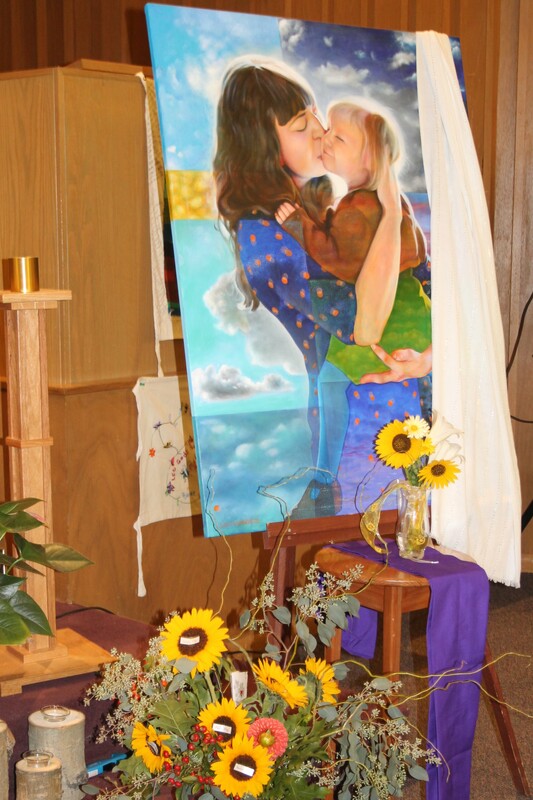 It has now been 7 days since we celebrated Shannon’s life in a beautiful Denver liturgy. It has taken me awhile to gather my thoughts and feelings on the loss of our Shanny but hope this helps you as much as it helped me. I feel most proud to say that Shannon Szameitat was comfortable in her own skin. She had, as we in the field say, an internal locus of control. She subscribed to the publications “Utne Reader” and “Nation” when she was only 12. She waited an extra year to get her driver’s license, an extra 3 or 4 years to ride a bike, but took her first college course in middle school. She didn’t date just to date; she only went out with friends with whom she felt some deeper connection. 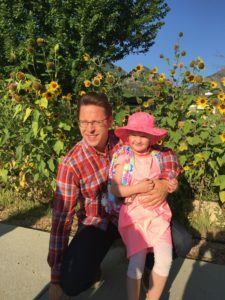 Her self-esteem did not go down when her appearance became disfigured from cancer surgeries; instead her brief depression came when her cognitive clarity was temporarily compromised by heavy pain meds and subsquently restored by an heroic anesthesiologist who gave her a permanent epidural for her final days in hospice. She valued intellect, books, learning, nature, experiences, relationships, honesty, empathy, and love. What more could a dad possibly ask for? I also feel most proud (can I have “two mosts?”) to recall her passion for social justice. When she was four she fiercely defended classmate Jed’s traditional Navajo long hair when ridiculed by a pre-school peer. When she was turned down in her application to be an Altar Boy at 11, she remembered…and in her 30’s found a Catholic religion that embraced women priests. At take-your-daughter-to-work day she vowed not to become a college professor if all of them were “that mean and rude.” When Shan chaired the Nevada Governor’s Youth Advisory Council, she traveled to small Nevada towns to hang out at the corner ARCO gas stations and talk to teens about pregnancy prevention. (Yes, she was later recognized with the Henry Albert Senior Public Service Award at UNR. She also served on the Nevada State Bicycle Advisory Board.) When only boys were nominated for 9th grade advanced algebra by the 8th grade math teacher, she got the counselor to challenge the list for sexism. (Of course on her SAT she only scored 90th percentile on Math; her perfect score was on the Verbal.) She told me she loved the part of her job (at Children’s Hospital) helping clients who had little or no money; teaching them useful everyday skills or being an advocate for their rights against a seemingly bureaucratic system was her juice. Shannon’s paternal grandmother was a 1928 graduate of Boston University in English (at a time when few women attended college). Grandma’s early influence on Shannon–giving her books, correcting her grammar–gave Shan a running head start for a love of literature and expressive writing that was richly rewarded. Shan’s creativity was not limited to the pen and keyboard; Shan lugged that prized SLR Digital camera wherever she would go and archived over 50,000 photographs (with nature, Peter, and Emmie as her most dominant themes). A little known fact is that Shan used to upload her best photos on Flickr to have people critique her work. A publisher subsequently contacted Shan for paid permission rights to use a Shan photo on the domestic/international hardcover jacket of “Disturbance,” by Jan Burke. There were times I had no idea what Shan was pointing her camera at like the ceiling of a hotel corridor—only to be blown away seeing the close-up pattern she noticed and captured. I loved to watch Shan dance. She moved with such elegance and grace whether it was in her pre-school ballet, kindergarten Irish jig, elementary school ballet, middle school Broadway “Tribute to the Tunes,” high school Flag Team, or college intergenerational dance troupe “Wing and a Prayer.” In college Big Bad Voodoo Daddy invited her and her friends up on stage exclaiming “We wish all our concerts could be this good!” Her Boulder life introduced her to belly dancing, a spiritual and physical blending that was perfect for her next stage of life. No surprise that she used dance to get through labor and natural childbirth with Emmie, ipod playing her fave dance tunes while swaying her hips to distract her from pain. Her mom Gretchen, her doula, and her birthing coach friends danced right along with her in an unforgettable and timeless experience. 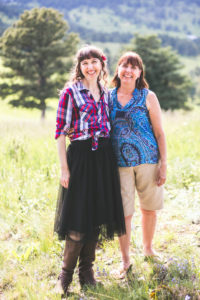 She instilled that love of dance with Emmie in the years following, which we voraciously filmed, right up to Heather and PJ’s wedding August 15. I also feel most proud (OK last one!) of Shannon as a wife and mom. After she and Peter fell in love, traveled around the USA in the minivan for 6 months and discussed marriage, she said to me “I don’t know why things are happening faster in my life than I planned but there must be a reason. I never thought I would be married at 23 but it feels so right.” And they seemed indeed most compatible in all of the important ways. Shan and Peter seemed the perfect parents for Emmie. 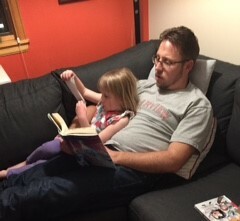 Even though I taught a lot of parenting classes as a professional, I marveled at Shan’s fun and effective new parenting techniques. One example was when Emmie wanted Mama’s attention while Mama was talking to someone else. Shannon told Emmie, “just put your hand on my knee when you want to say something and I will put my hand on top of yours; that way you won’t need to interrupt as you know I’ll turn to you just as soon as I can.” I secretly loved how Shannon, even in her failing health and bedridden, would chastise me for disciplining Emmie: “Dad, I’m still her mom and I’ll do that job, thank you, right to the end” she would assertively whisper to me after she would send Emmie to her room for a time-out. Shan was comfortable in her own skin. Shan was too complicated for any brief summation but that line sure feels right. I loved her for 34 years and I have no intention of ever stopping. I know you are going to think I made this up. To prove I didn’t, I am going to quote verbatim what I wrote in the book we kept of Shannon’s cute sayings, which we call “Shannon-igans.” I wrote this excerpt in Flagstaff AZ on Feb 1, 1985. Shannon was 3 years 5 months old. “My expensive down coat was stolen over Christmas vacation. I have mourned its loss ever since. Yup, you got it. At age 3 1/2, she was already preparing us for how to mourn loss with joy. Tonight, October 12, 2015, Gretchen and I took Emmie to the playground near our house behind Children’s. It is a beautiful fall evening. Of course I knew we were flirting with emotional disaster being so close to Mama’s work but hey, it is a very cool playground for kids Emmie’s age. 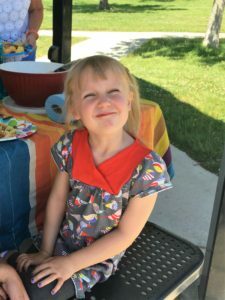 At one point she was swinging on the swings with Gretchen pushing her — the cutest and broadest grin you can imagine shouting “higher GIGI!” I found myself tearing up at the thought that Shannon was not here to see this and angry that God took her away so early. Then I realized how Shannon had already prepared me for this moment, 30 years ago…so I wiped off my tears, looked intently at Emmie’s radiant joyful smile, and marveled at the magic of the moment, the serendipity of Emmie being 110% happy, imagining Shannon looking down with her big smile telling us she was here enjoying the magic too. Substitute mourning with Joy. That’s what Shan taught…and continues to teach us in miraculous ways. Here are a few pictures of Peter and Emmie from this year. 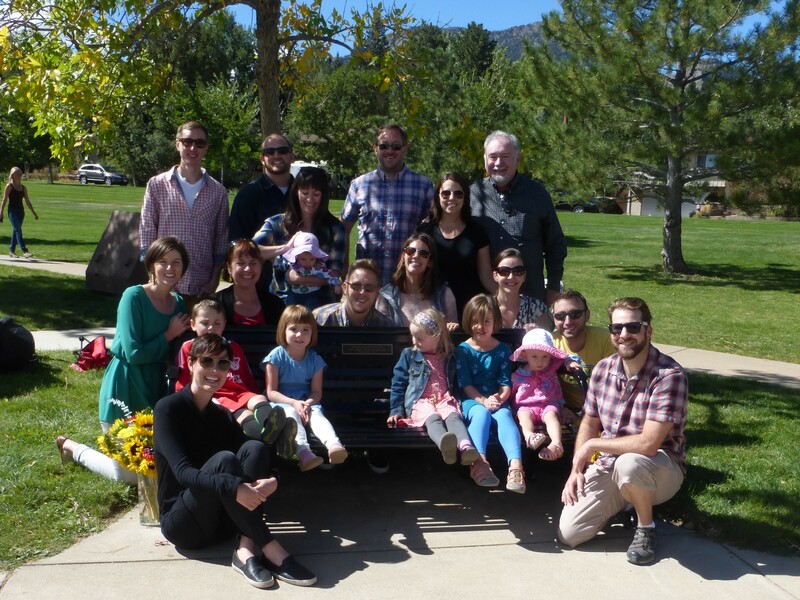 Today Emmie celebrated her 6th birthday in Boulder with family and friends. She had a sweet party in the park near Shannon’s bench. Always remember to Be Kind and Don’t Delay Joy! 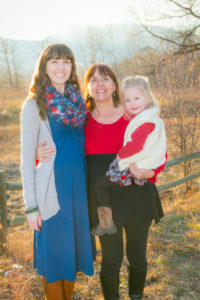 Shan, Peter and Emmie – we love you so much!